Our Brightwater Vineyards 2014 Lord Rutherford Pinot Noir has just been awarded a Gold Medal at the Royal Easter Wine Show. We now have received nine Gold Medals and a Trophy for Pinot Noir in the last five years. This further establishes Brightwater Vineyards reputation as one of New Zealand’s premium Pinot Noir wineries. Also at the Royal Easter Show we received three Silver Medals for our 2015 Riesling, 2015 Sophie’s Kiss Rose, and our new 2015 Lord Rutherford Barrique Sauvignon Blanc. 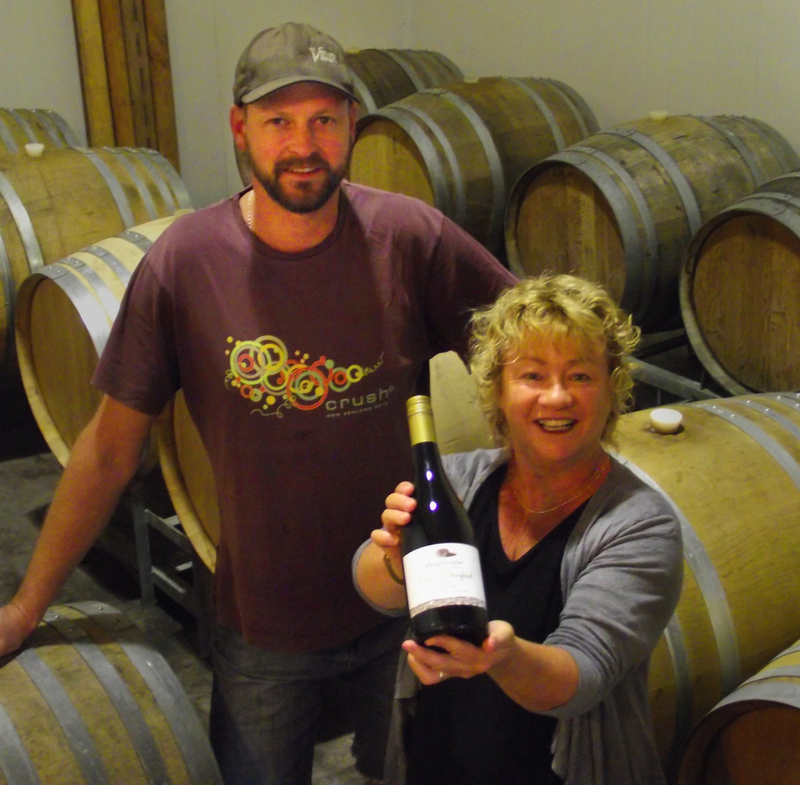 Brightwater Vineyards is one of Nelson’s top producers. One of the ten best white wines from the New World. You will feel at home at the spacious cellar door. There is an unpretentious, helpful and enjoyable approach to wine tasting here. These seriously made wines show clarity, purity and detail, complimented by elegant complexity. I do get a good feeling that it’s all very positive at Brightwater Vineyards. Brightwater is one of Nelson’s hottest wineries. Not only do they make gold medal and trophy winning wines across a number of varieties (chardonnay, riesling, pinot gris, sauvignon blanc and pinot noir) they have recently added a pinot noir rosé to their portfolio.